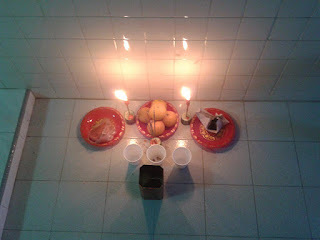 Conducted a prayer to the Di Ji Zhu (地基主) at a client's new home today. After which a space cleansing ritual was conducted. Hope all will be well and blessed for the new occupants of the house.